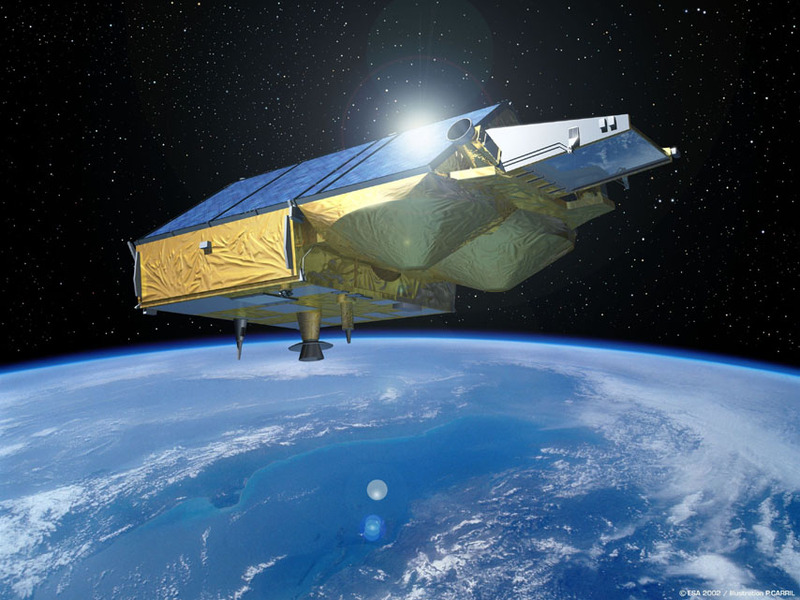 Develop and validate new methods for locating the position of, and measuring ice thickness at, the grounding line using CryoSat-2 data. Assess the impact of these new products and outline potential avenues for future research and operational activities. These new measurements of GLL, GLIT and IMF will enable topographic changes around the Ice Sheet periphery to be identified and will inform future estimates of ice sheet mass balance.